Field target is a highly competitive sport that is shot with quality air rifles. The sport began many years ago in England and has made its way into a World event. Here, we will discuss all things related to the sport of field target such as the latest in guns, gear, and gadgets. We will also keep you up to date on events around the globe. Get Ready for the 2016 Field Target Season! 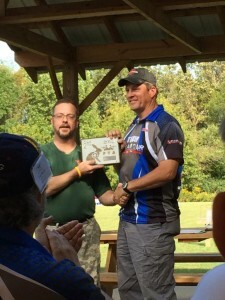 Click below to see a World Field Target competition. Check back with us often for more updates related to airgun field target! Be sure to check out Pyramyd Air for all of your airgun gear! 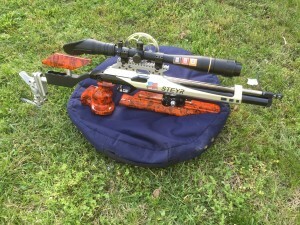 Pyramyd carries everything you need related to field target, airgun competitions, air rifle hunting, air pistol gear, gadgets and other cool things related to airgun sports. Remember to always check out the fantastic supply of pellets and ammo from Pyramyd as well!